Wed., 27 Nov. - Thu., 28 Nov. Thu., 30 Jan. - Fri., 21 Feb. Mon., 10 Feb. - Thu., 5 Mar. 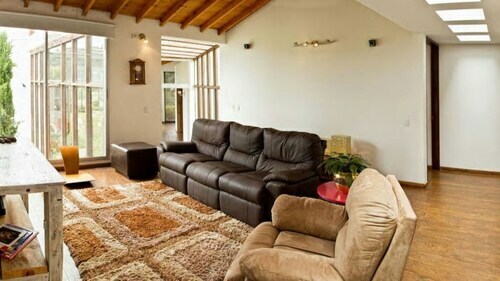 See all 570 properties in Jose Maria Cordova Intl. 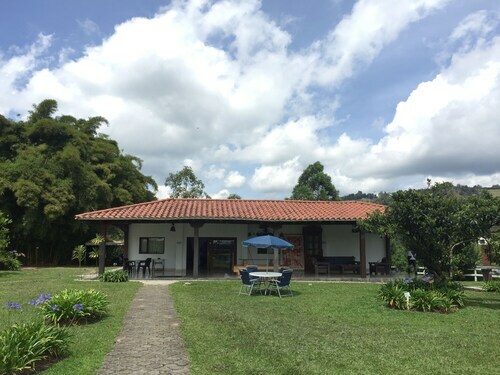 Situated in Rionegro, this guesthouse is within 9 mi (15 km) of Llanogrande Mall Shopping Center, San Nicolas Mall, and Estadio Alberto Grisales Stadium. Catholic University of the East and Recreational Park Comfama Tutucán are also within 9 mi (15 km). 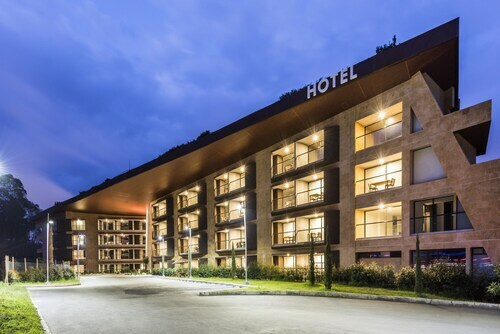 Situated in Rionegro, this hotel is within 9 mi (15 km) of Llanogrande Mall Shopping Center, Estadio Alberto Grisales Stadium, and San Nicolas Mall. Recreational Park Comfama Tutucán and El Retiro Park are also within 9 mi (15 km). 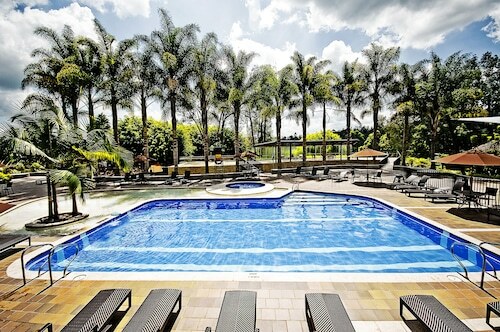 Situated near the airport, this hotel is within 20 mi (32 km) of Arvi Park, El Tesoro Shopping Park, and El Castillo Museum. Lleras Park is 19.3 mi (31 km) away. 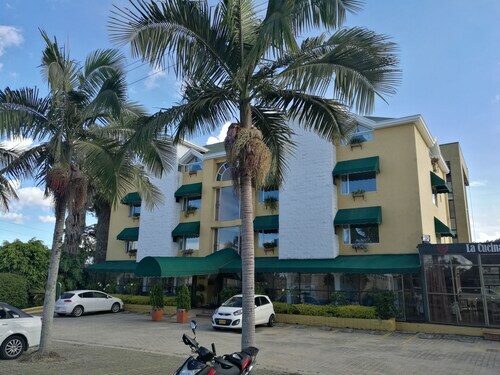 Situated near the airport, this hotel is 2.9 mi (4.7 km) from San Nicolas Mall and within 6 mi (10 km) of Recreational Park Comfama Tutucán and Estadio Alberto Grisales Stadium. Llanogrande Mall Shopping Center and Catholic University of the East are also within 6 mi (10 km). 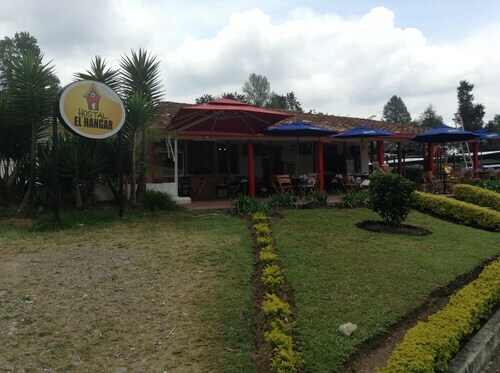 Situated in Rionegro, this aparthotel is within 9 mi (15 km) of Llanogrande Mall Shopping Center, Estadio Alberto Grisales Stadium, and Recreational Park Comfama Tutucán. 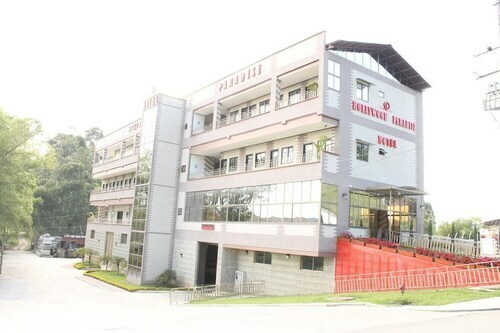 San Nicolas Mall and Catholic University of the East are also within 12 mi (20 km). 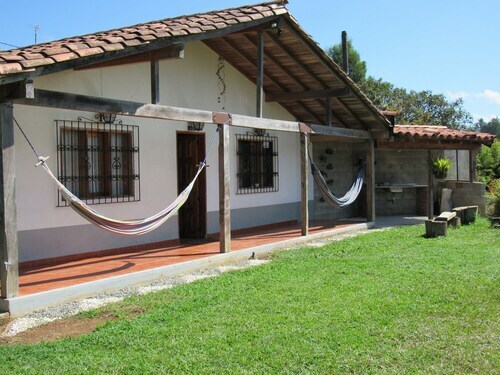 Situated in Rionegro, this farm stay is within 9 mi (15 km) of Llanogrande Mall Shopping Center, Estadio Alberto Grisales Stadium, and San Nicolas Mall. Recreational Park Comfama Tutucán and Catholic University of the East are also within 12 mi (20 km). Question : How much is a plane ticket to Medellin (MDE) from Toronto (YYZ)? Answer : They vary from $490 to $1,683. Booking far in advance can typically help you get the cheapest rate. Prices tend to be lower the further out you book. Answer : The cheapest day to fly from Toronto to Medellin is on Tuesday. So, if you want to save some money on your next trip look for flights on that day. Question : What is the cheapest airline flying from Toronto to Medellin? Answer : Interjet strives to keep prices down for their passengers over the next three months. Bookings are being made at just $490, which is quite a deal when compared to the more expensive bookings of $1,683. Answer : You sure can switch your departure or arrival date and you may save money by changing when you take off. The cheapest day to fly in April is Tuesday. Being flexible with your travel days can provide you extra savings when booking. Question : What is the cheapest date to fly to Medellin? Answer : As of Apr 15th, the best day for booking to Medellin (MDE) is May 1st. A ticket will put you out $531, which is 28% less than the average price to book the same route. Question : How much time do people spend in Medellin? Answer : The average time spent in Medellin by travellers from Toronto is 22 days.